As someone who was born in the late 80’s I am ever grateful to the previous generations’ of Muslims whose efforts contributed to the establishment of mosques and Islamic institutions. Many of the mosques in the UK were established by immigrants from South Asia, Africa and the Middle East. They immigrated to the UK due to many reasons from fleeing war to economic reasons. However, they did not leave their faith behind. In order to preserve the faith of future generations, they collectively worked together to establish mosques and madrasahs through generous donations from the community. Due to their hard work and perseverance, we are seeing many mosques providing vital services for the communities. The maktab system established at most mosques in the UK where children learn to read the Qur’an and basics of Islam has been an important part of the development of children into Islamically grounded citizens of society. 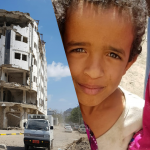 The community have continued to donate to their local mosques helping with the running costs as well as helping to build extensions or rebuilds. However, my question is, is this a sustainable model? 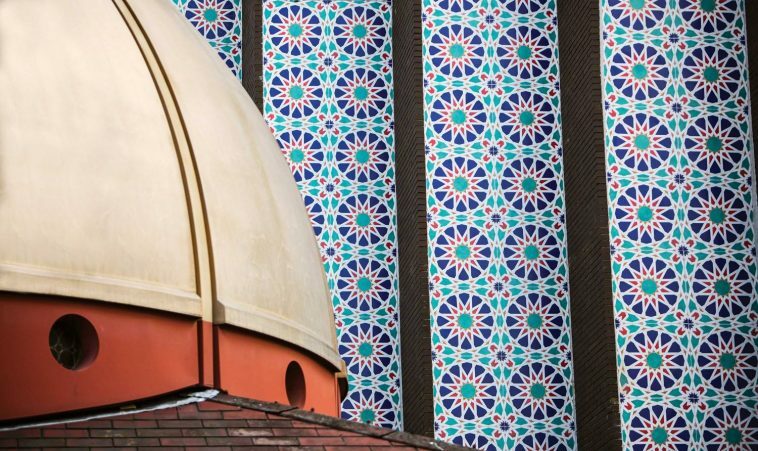 As mosques start offering more services as the needs of the community become more diverse and complex, and with economic uncertainty due to factors like Brexit, can mosques continue to simply rely on donations from the community or is there another way? 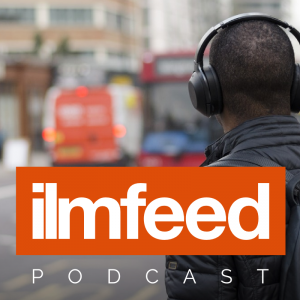 To this end, mosques such as the East London Mosque & London Muslim Centre are thinking of ways to establish a sustainable income model which does not solely rely on donations. From its humble beginnings in 1910, it has become one of the busiest and largest mosques in Europe with over 1.7 million people passing through its doors every year. 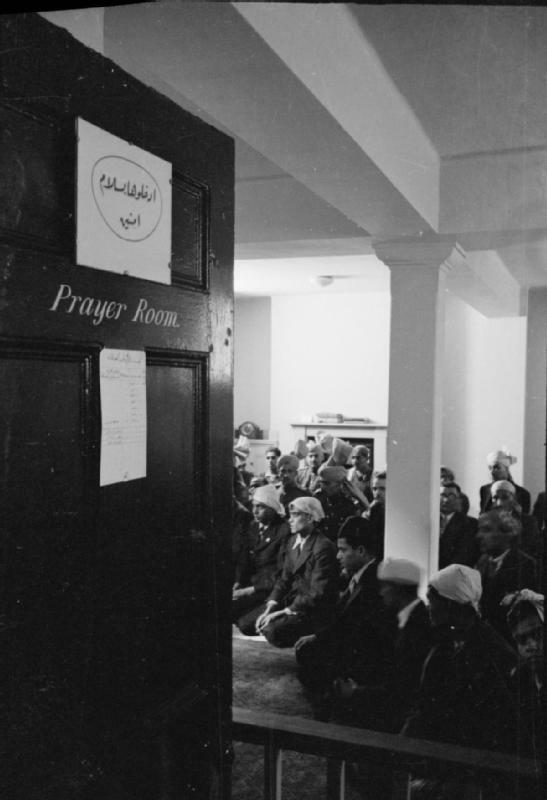 The prayer room of the original East London Mosque on Commercial Road during the Eid ul Fitr celebrations in 1941. The mosque has relied on the community’s generosity to continue to run and expand. However, in order to be more sustainable, the mosque rents out commercial units to businesses and charities to provide a regular income stream for the mosque. It also hires out its halls for community events and weddings. 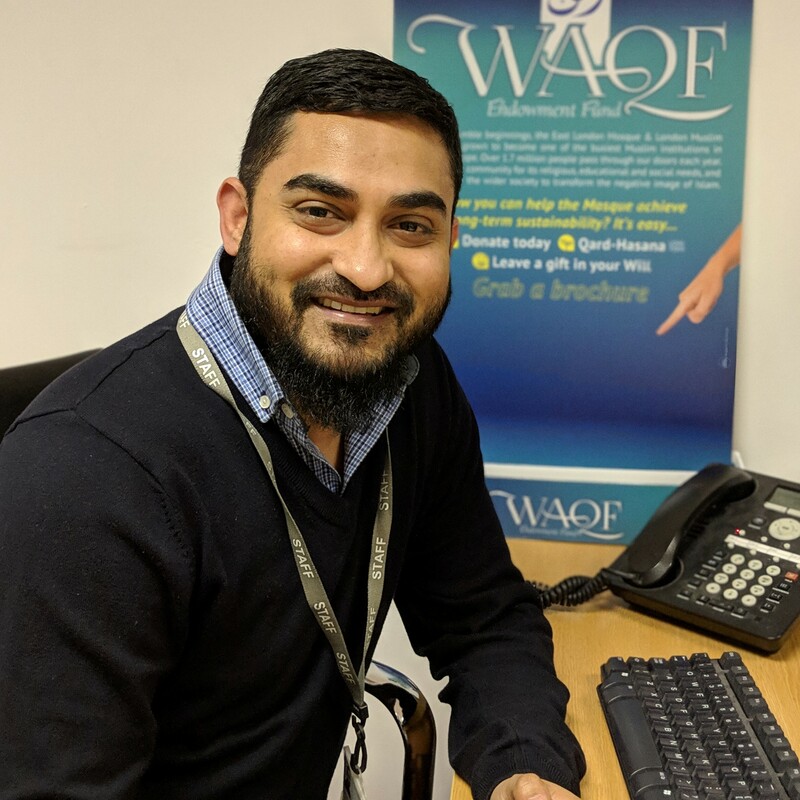 Recently they have launched a Waqf (Endowment) Fund where the mosque plans to use donations and Qard Hasanah (interest free loans) given specifically to the fund to invest in halal investments such as properties. As a regular user of the mosque, I hope their initiative is successful. To learn more about the Waqf fund and how you can get involved, click here. You can donate to this fund by clicking here. 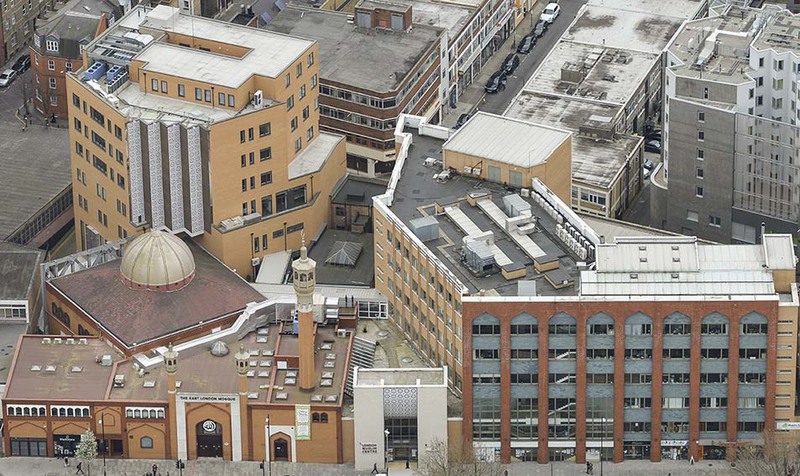 I recommend other mosques and Islamic organisations to follow East London Mosque’s example and think of other ways to create a sustainable model for income so they can continue to operate and flourish. 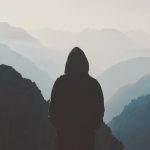 If a mosque does manage to become self-sufficient, the community should be given the opportunity to support their local mosque through donations as it is a means of much barakah for the members of the community and the mosques.